One of our PinkCrust girlie’s recently returned from a trip to New York with some amazing gifts for us all, These were purchased at beauty haven SEPHORA! 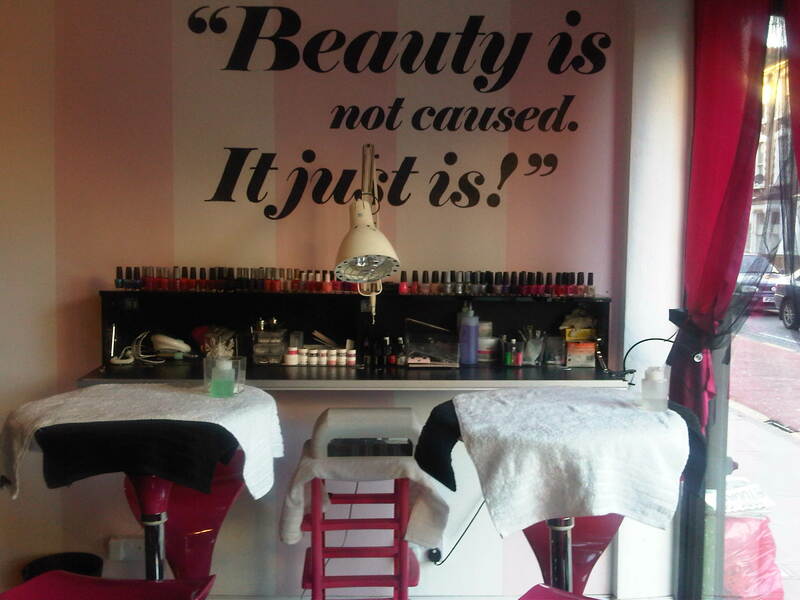 (no beautician would be worth her title if she didn’t visit this place on a trip to the US). 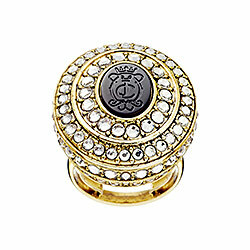 Our “Hands down” Favorite is this Limited edition Couture Couture Solid Perfume Ring, If you a fan of sandalwood and Vanilla then beg someone who really loves you to get on a plane, fly to the US, pick this up at Sephora and get back just in time for xmas! 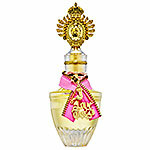 If not then the following perfumes are all available at the PERFUME SHOP. despite SOME of us loving SOME of the scent’s we can only guesstimate that this would also be the same result on a wider scale….in this case we can only suggest you consider these perfumes on your list when searching for the perfect smell! 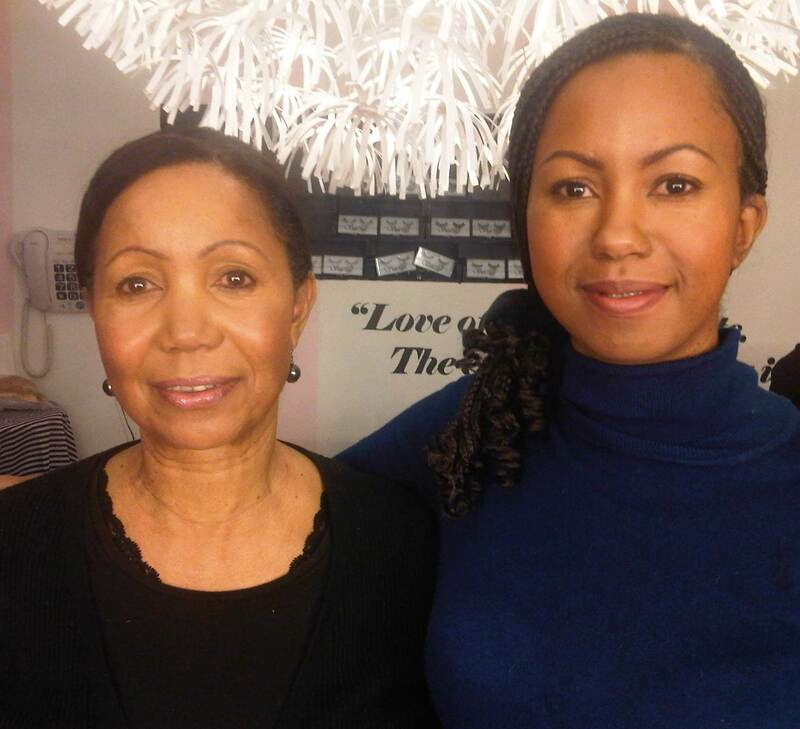 It was great to see our regular and some new customers attend our ‘Make up tips night’. there was food, drink and loads of make up advice. Many customers have come into the salon asking for Gel nail infill, only to discover what is actually on their nails are Acrylics. so…why is that and whats what? OK…. Acrylic- always in powder form, mixed with liquid monomer to form a gel, applied to nails, left to dry..
Gels -painted on in gel form, cured under light! So what’s the difference we here you ask… If it has acrylic in the title the it’s acrylics! 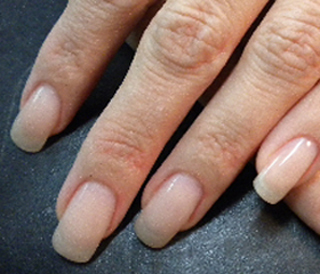 All acrylic result in damaged natural nails! we’ll say no more on that. As for Gels nails, they DO NOT damage the natural nails, although they are slightly less hard-wearing in comparison to gel nails. 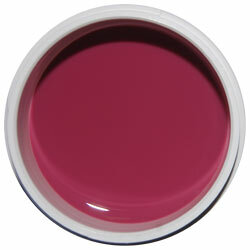 Gel nails are quick to apply, they come in a variety of colours, can be refiled and used over tips also. The appearance is also thinner and very ‘natural’ looking. 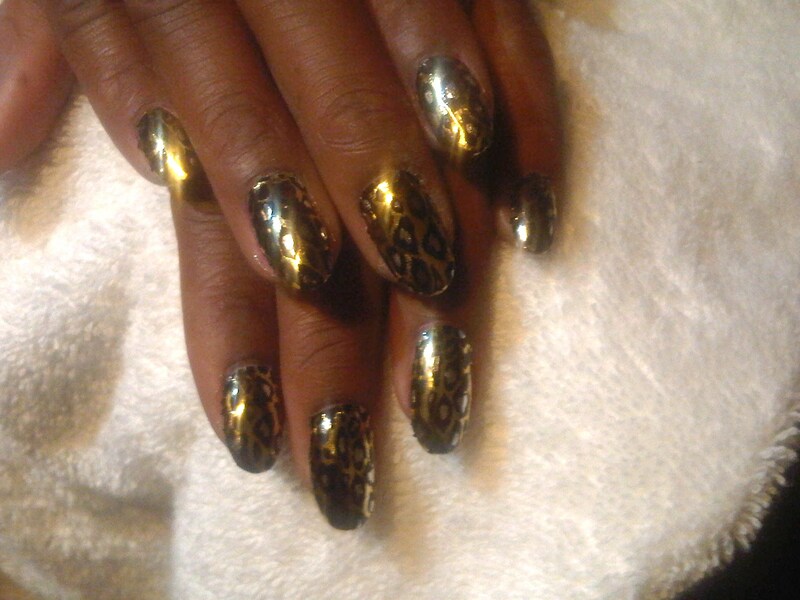 With gel, your nails are protected from breakage. 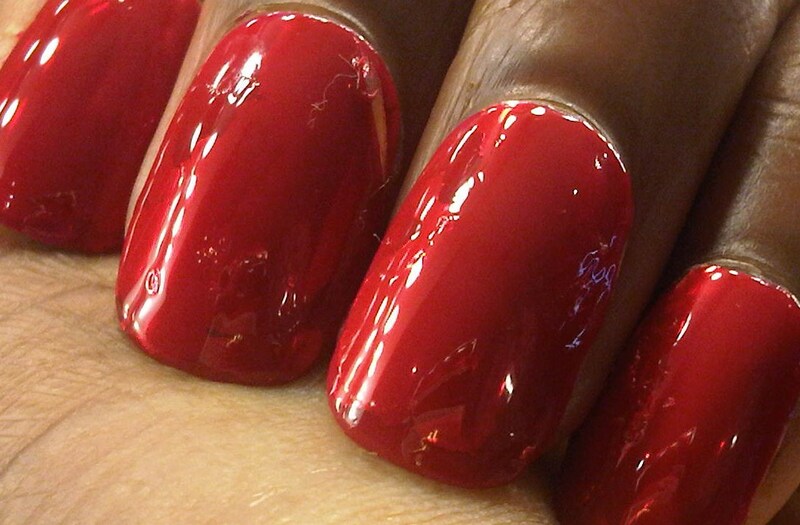 It’s no wonder Gel nails are fast becoming the obvious nail extention choice. We highly recommend Gel nails as when they come off it’s actually possible to not have to cut of all your natural nails and start again!! and yes they are available in pink and white . 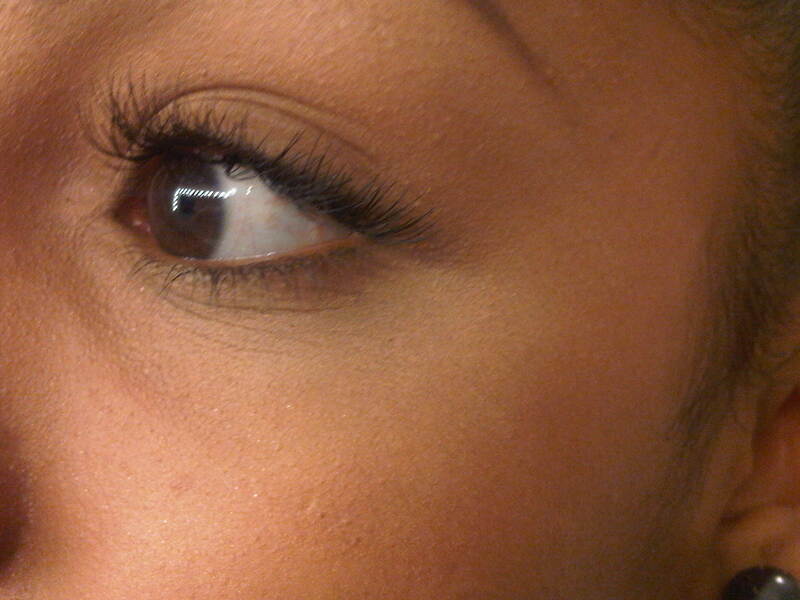 This time it’s eyelash extensions. 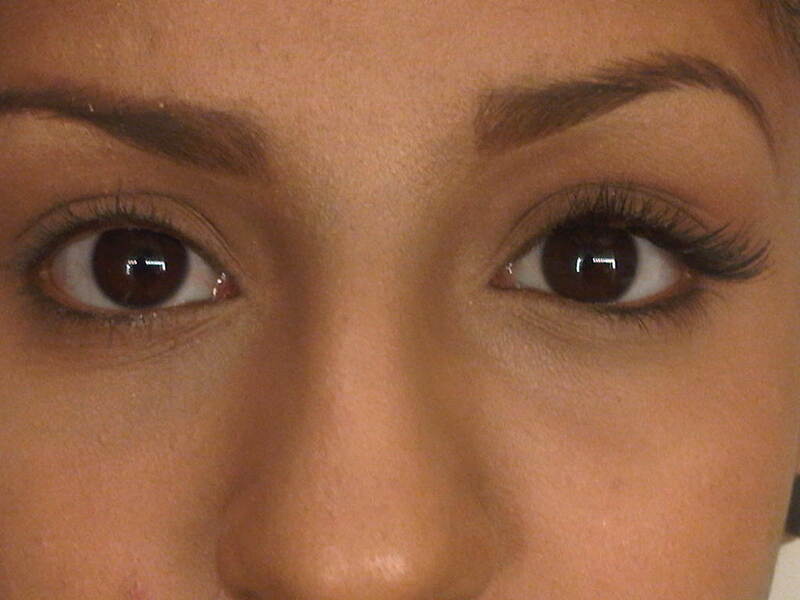 we’ve been seeing a lot of “abuse of use” when it comes to achieving the ‘fluttery eye’ look! For everyday wear, Eyelash extensions should be an enhancement to your existing lashes, which in turn highlight yours eyes. 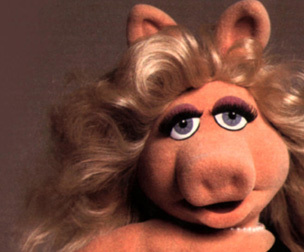 However all of us girlies at Pinkcrust, on and off beauty duty, have seen walking examples of….well….um…. something similar to this…… . 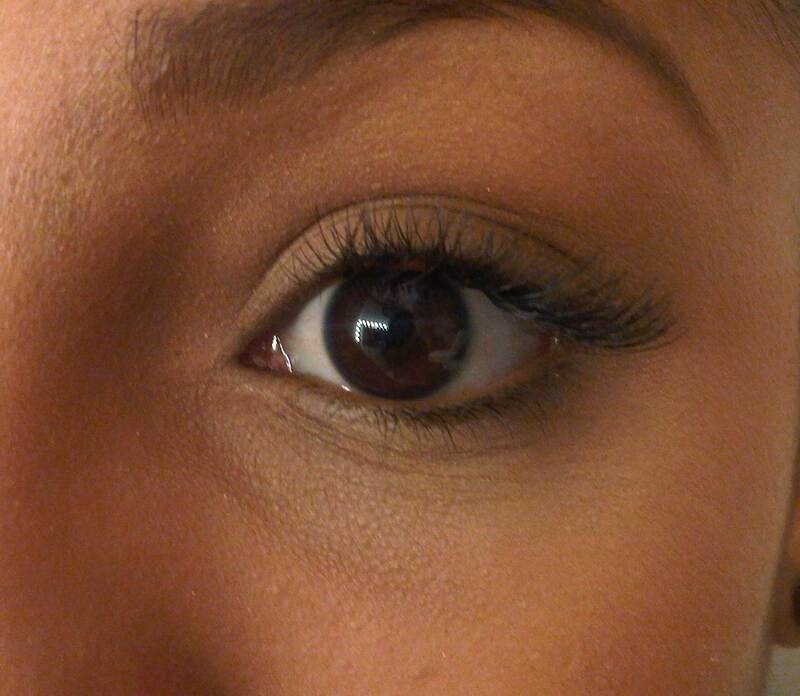 All we have to say on the matter is, if you looking for gorgeous eyes come in store, you’ll end up with something more like this…. 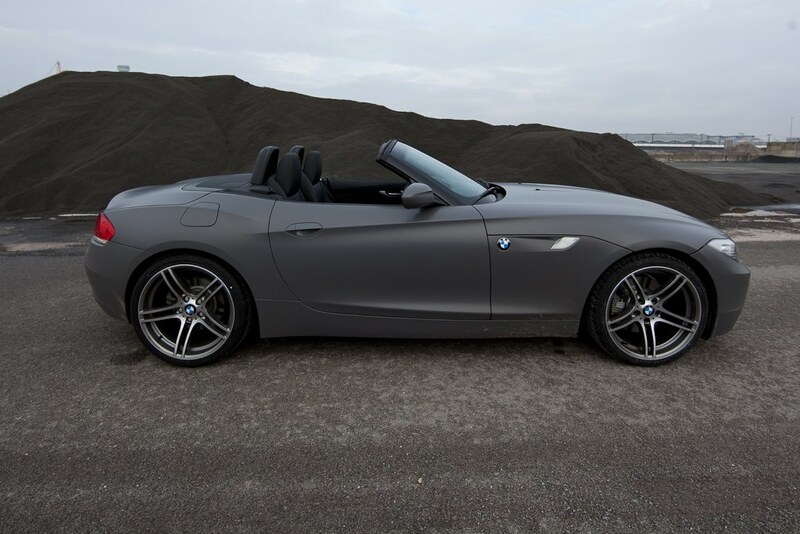 Here at Pinkcrust we commonly sport the matte, anything that gives us a different and interesting look is very refreshing AND if its good enough for a flashy car…..
And at last base coat is still necessary! On the RARE occassions when we have little to do….. Which one do you like???? Shu Uemura cleansing oil-Do not be fooled by the oily consistency, it really does clean all traces of make up, however heavy. This cleansing oil certainly does not dry or clog skin , it is not harsh yet destroys spots and even helps to regulate skin to a perfect balance, it’s totally perfect for the coming winter.The eesult of using this product is clear and hydrated looking skin. 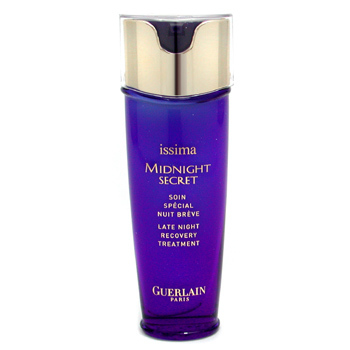 Guerlain’s Issima Midnight Secret- Yep, this works. Not cheap but it does what it says on the bottle. Not getting enough sleep is always obvious on the skin, with this stuff it wont be. Even after one use, Pores look smaller and skin looks revived. 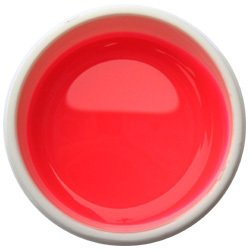 Dr Sebagh Azlaeic acid- Another ‘gooden’. This product acts like a mini at home peel. 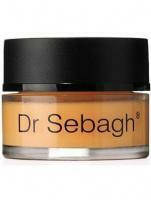 Just apply and leave it for five minutes, it exfoliates, tightens, brightens and eventually fades blemishes. It’s a ‘pricey’ mask BUT you can throw away a lot of other useless products on your dressing table for this one because it does so much! moisturiser even goes on better after use too. Matt v Gloss! We’ll Do Both!! Minx….the good and not so great points! AND a good alternative! 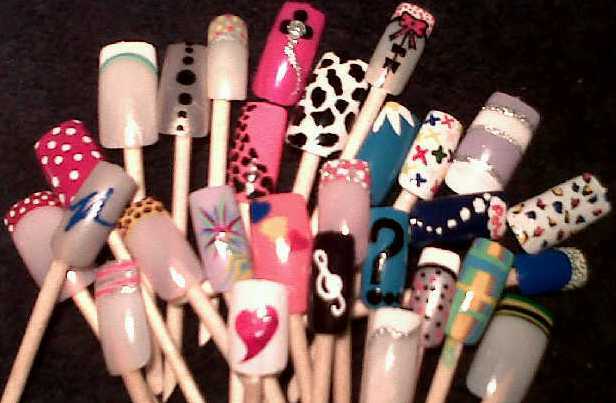 Minx nails, are available in loads of absolutely fab and crazy designs, that cannot be produced by human hands(well…not as precisely at least). They are quick to apply, meaning no drying time and they do not chip. The drawback comes with the longevity of minx. On the hands they stay in place for approximately 3 days, thereafter they begin to ‘peel back’. To combat this we advise using a top coat daily(sounds like a lot but one coat takes minutes to dry and can be done just before you go to bed or first thing). 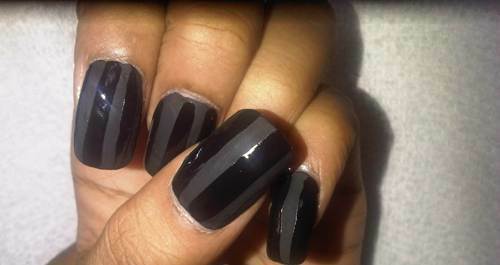 Also, A UV top coat used straight after application is effective in maintaining minx. 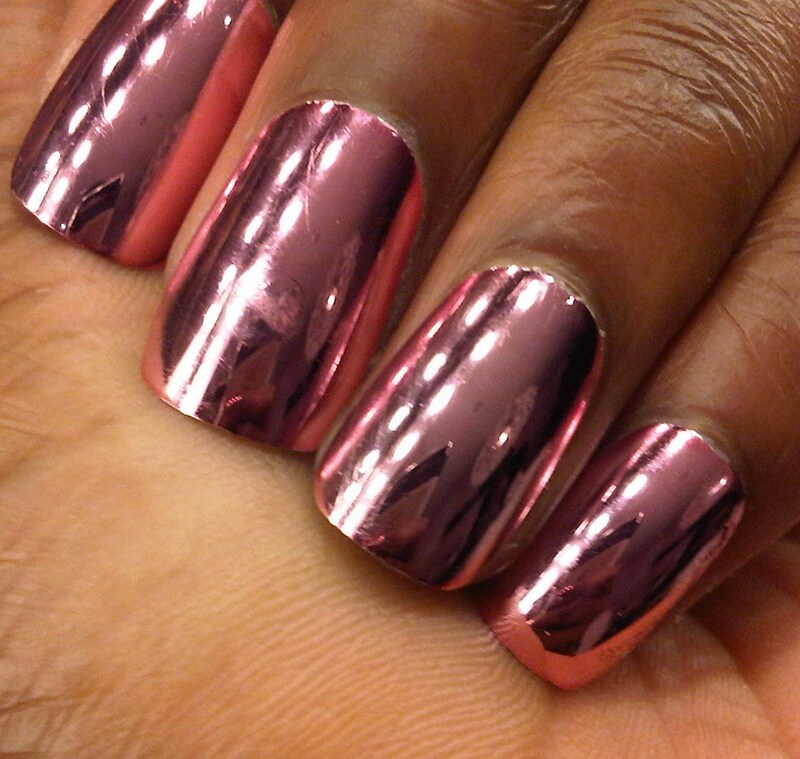 However…… If you’re looking for standout nails, we’ve discovered ‘chrome nails’, which last approximately two weeks, they take less than 30 minutes to apply and look fantastic!!! There’s even more scoop for variation as patterns can be applied on top also. Again there is no drying time and chipping is minimal if maintained with a normal lacquer top coat every few days. WE LOVE IT! It appears not many of our first time ‘waxers’ are aware of the differences! or at least are not entirely sure of the variations, let us explain…..
Bikini everything outside of the Standard knicker line and a touch in inside of the knicker line. Brazilian-Typically Hairs removed from front and back removed, with a thin strip of hair remaining at the top front. so there you have it…the bikini wax guide!!!! 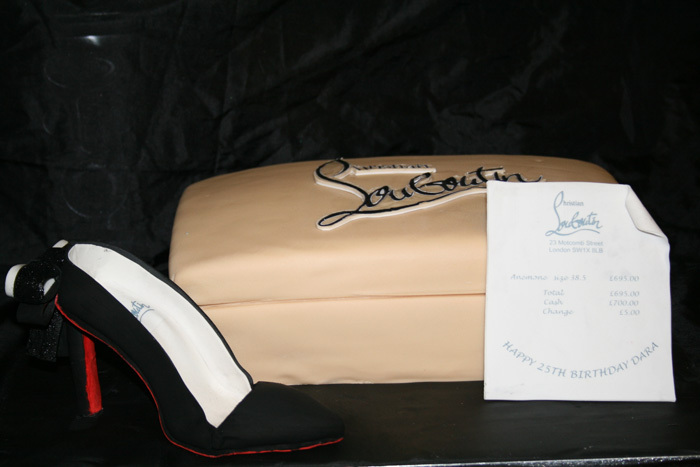 Nope, these are not real, but they’re not fakes either, the PinkCrust girlies could scarcely believe that this was a cake! a delicious one too!! 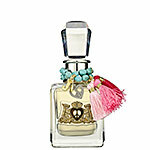 Hey all, hey world, hey beauty lovers! 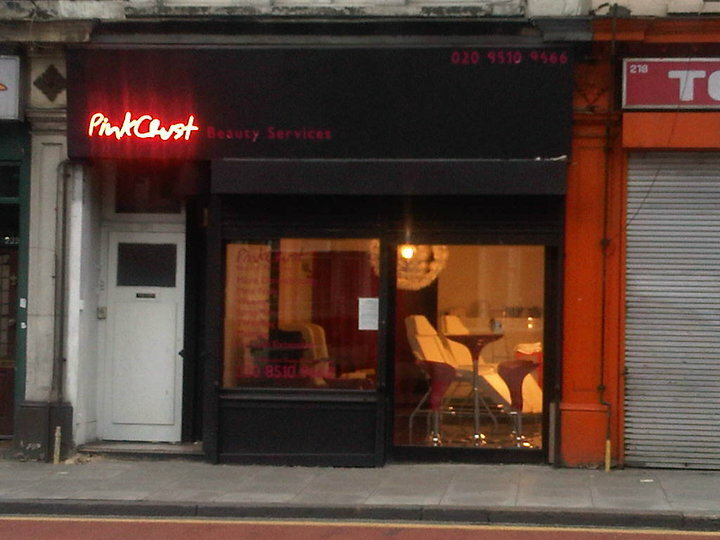 © PinkCrust - Beauty Salon 2011. All Rights Reserved. Site By: SIWY.